The Cassata Sonoma winery is rooted in Sicily, where the old world practices of winemaking, food preparation, cooking and gardening are a tradition we have brought to fruition here in the Sonoma Valley. At Cassata Sonoma, we use farming methods such as crop rotation, composting, and homeopathic sprays to cultivate the long-term health of the soil. 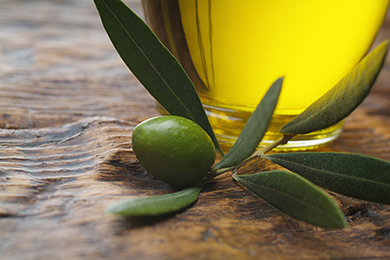 Through these practices they not only ensure our farming supports the sustainability and health of the Earth but also produces exceptional wines, olive oils and honeys. We truly believe in bringing forth the Earth’s riches for all to enjoy by “tasting the purity of the Earth in every sip” of our beautiful wines. We believe in creating excellence through sustainable winemaking practices and what we take out of the Earth, we enrich by giving back. Rather than constantly taking from the land, as winemakers we embrace traditional agrarian methods that allow the vines to grow naturally. These practices ensure that the vineyard and its environment can continue to produce wines for future generations and is the ultimate in sustainability. 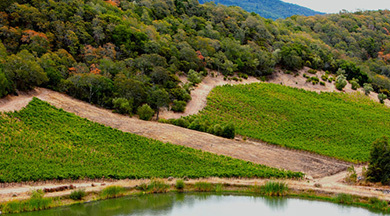 The Cassata Sonoma property is situated in beautiful Glen Ellen, CA. This area is known for its outstanding growing soils and climate. Fruit trees and vegetable gardens fill the open areas along the valley floor. The vineyard has been re-established along the gentle rolling hills. The entire property is managed bio-sustainably so that future generations can enjoy a pure and simple refuge in this isolated valley. Our unique property is a special place of history, beauty, and serenity in Jack London's romantic Valley of the Moon. Purchased in 2002 by the Cassata Family, this rich land was once a part of the Mexican Land Grant known as Rancho Los Guilicos - and it's history goes back to the 18th century when the Spanish first established a chain of missions in California. Click here to read more. Our Cabernet Sauvignon is composed entirely of grapes from our family vineyard and represents the ultimate expression of our sustainable growing philosophy. 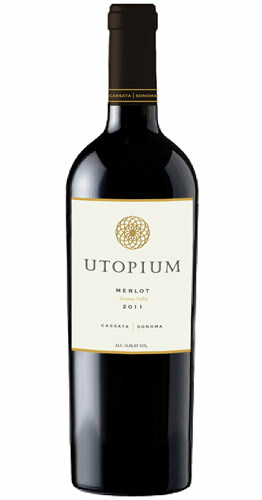 The bouquet has distinctive hints of dark fruit. On the palate, enjoy the velvet smooth substrate with hints of black cherry and vanilla. .
Our Merlot is composed entirely of grapes from our family vineyard and represents the ultimate expression of our sustainable growing philosophy. Grown on an eastern facing slope, protected from the harsh afternoon sun, gives our Merlot grapes the ability to slowly mature and develop a velvety soft substrate to the maximum character expected of this lighter bodied varietal. Our estate grown Zinfandel represents the ultimate expression of our sustainable, bio-sustainable grape growing philosophy. This wine takes full advantage of the superb terrior of the Sonoma Valley. It is purposely produced in the classic style that makes Zinfandel notable for structured dark fruit reminiscent of plum and blackberry with subtle black pepper nuance. 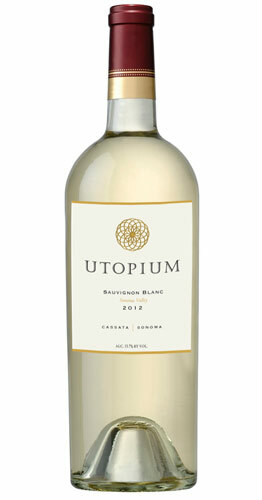 This Sauvignon Blanc represents the ultimate expression of our sustainable growing philosophy. is dry white wine has opulent aromas of green apple, dry apricot and subtle touches of citrus, supported by a hint of oak spiciness. On the palate it is full bodied and well structured. An intriguingly deep color leads to highly fragrant aromas and fleshy dark fruits, sage, bay leaf, and a gentle touch of black pepper spice on the palate with a savory finish that all work seamlessly together. The lively freshness and good structure came easily with the cooler season and patient barrel maturation provided exactly what we love about Oakville cabernet sauvignon: its dense, rich mouth feel, complexity and long finish. 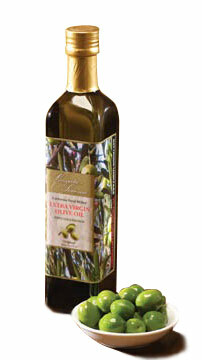 Visit the Cassata | Sonoma online store to purchase Red Wines, White Wines and Olive Oils. We invite you to come to Cassata Sonoma to experience a private tasting and tour. While here we can accommodate a multitude of requests. Each scheduled visit will start with a tasting, commence with a tour of the grounds and then end with a culinary experience. Please contact us to schedule an appointment. Members get the special privilege of working harvest with us in the late Summer and early Fall. Accommodations can be arranged nearby if you are not local. This is a very desirable event to attend and one that will prove to be both invigorating and a feather in your wine knowledge cap. Moreover, this is one of the most magical times of year in the Sonoma Valley with many harvest fairs and events taking place throughout the county. Please contact us to reserve your place during this exciting time in the vineyard. Winemaking at Cassata Sonoma is overseen by Keith Emerson, our winemaker.Keith Emerson obtained his Enology and Viticulture degree from University of California, Davis in 1999. With 15 years in the wine industry, Emerson has worked with in the past with Cakebread Cellars, Gundlach Bundschu winery, and Palliser Estate Wines. In 2005 Emerson partnered with friend and colleague, Brian Brown on the artisan winemaking endeavor, Emerson Brown Wines. He also oversees wine production for Gemstone, Melka, Skipstone, Knighton Family and Vinoce. Cassata Sonoma proudly uses bio-sustainable farming throuhout the property, ensuring that future generations can enjoy a pure and simple refuge in this beautiful valley. Watch the video of part of the bio-sustainable process taking place at Cassata Sonoma. Bio-Sustainable farming encourages self-sustaining methods. The aim of bio-sustainable beekeeping is to allow bees to develop in accordance with their true nature. To this end, the entire colony lives in one room. The side window enables the bee keeper to receive information about the cycle/status without having to open the hive. Bio-Sustainable practices are focused on producing healthy, living, well-structured soil. The sheep control cover crops and weeds, the manure is used in the compost, that in turn produces healthy vines and wine. Healthy grape vines and olive trees are a result. The use of appropriate insectary plants has enormous potential to reduce pest populations in the urban landscape. This technique combined with proper spatial positioning, diverse plantings, and avoidance of susceptible ornamental plants prevents the need for insecticidal use throughout the vineyard. The cow horn contains high quality minerals. It is buried in the ground on the fall equinox and removed on the spring equinox. 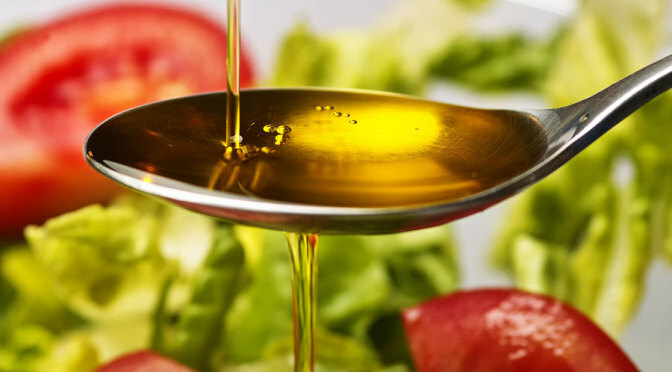 It has a rich, sweet earthly quality that enhances microorganism life once applied. The horn silica is made from powdered quartz and applied to vines to stimulate and regulate growth. When the silica falls onto the leaves and shoots of the vines, light refracts though the prisms stimulating photosynthesis and the formation of chlorophyll. This helps influence color and flavors. The time of day, time of year and the lunar cycles play a big role in Bio-Sustainable farming. This cosmic or universal consideration is an ancient concept; moon and sun rhythms, along with celestial events, do affect plant growth and formation. The Cassata Sonoma property is situated in the Sonoma Valley, in beautiful Glen Ellen, an area known for its outstanding growing soils and climate.